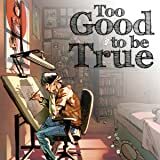 Too Good to be True is an inspirational tale about staying true to your dreams and going above and beyond for them. It's about love, it's about success, it's about life. 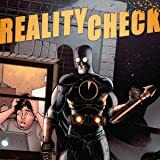 Daniel Nauck dreams of becoming a professional comic book artist. Camille Bittencourt is one of Hollywood's most celebrated actresses. He dreams about her. She doesn't even know he exists. 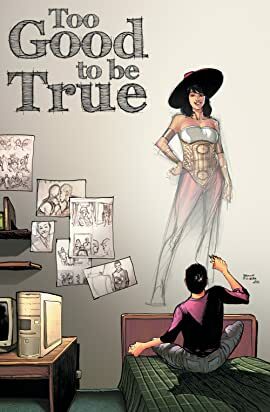 Too Good to be True is an original graphic novel written by Felipe Cagno, art by Bruno Oliveira (Marvel Comics) and Ivan Nunes (DC Comics).